Only winning matters in Berlin – at least for the elite field. According to the pros, victory in Berlin means immortality. Who will be at the top of the podium at this year’s skating marathon? A prognosis is difficult after having a look at the world-class field of starters. In 9 days we will know who will be this year’s champions. It is the season highlight for other skaters too, not only for the pros. About 95% of the participants are leisure and fitness skaters. Berlin’s streets are all yours, so take it easy and enjoy the one-of-a-kind atmosphere! The marathon expo BERLIN VITAL opens on Thursday, September 13 at former Tempelhof airport. All participants must pick up their race kits there between Thursday and Saturday. As experience shows, Saturday is usually very full (esp. between 10 am and 2 pm) and you can expect long lines, so if you can, please pick up your race kit on Thursday or Friday. See website for opening hours. Bib numbers must be picked up by each individual skater; group pick-ups are not possible, and power of attorneys are not accepted either. The start pass is required, as well as a photo ID (personal ID, passport, driver’s licence) for pick-up. For all important information on the marathon weekend please, see Participant Info. For the first time, it will be possible to have medals from previous running or skating events engraved for € 10 at the expo BERLIN VITAL. Bring your medals and the corresponding details (race, time) and have them personalized by the engraving team on site (name, distance, time). Of course, custom engravings are also possible (for example "my first marathon", "my greatest success"). In addition, you can still order finish-line engraving on September 15-16, 2018 during the BERLIN VITAL, if you did not do so during registration. This will be noted on your bib number. On Saturday, September 15, your bib number is valid as ticket for public transport which includes S-Bahn, tram, subway and bus between noon and 10 pm in region AB (covering almost all of Berlin). For those departing from Schönefeld airport on Saturday please be aware that you have to pay extra for the last stop since AB doesn´t cover it (1.70€). Please consider and plan ahead. 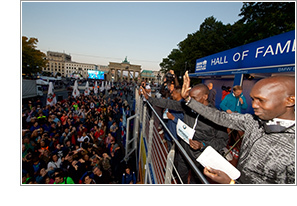 In the Hall of Fame, we honor the BERLIN-MARATHON champions of the past years. This year the two winners of the first BERLIN-MARATHON in 1974, Jutta von Haase and Günter Hallas and the winner in 1998, Ronaldo da Costa, who set a world record then, will be honored. Wednesday to Sunday, September 12-16, Ebertstr./ Strasse des 17. Juni, near the Brandenburg Gate. Thursday, 2 pm with the winners from 1974. Under the motto "Meet the Stars", Ronaldo Da Costa will be presented on Friday at 6:30 pm together with the top runners of the BMW BERLIN-MARATHON: Eliud Kipchoge, Wilson Kipsang, Zersenay Tadese, Tirunesh Dibaba, Gladys Cherono and Edna Kiplagat. In addition, there will also be a Gate of Fame with the names of all participants listed (Jubilees and Six Star finishers highlighted). 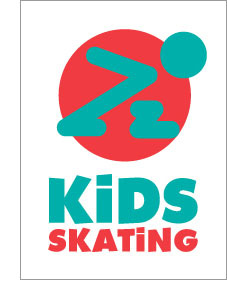 Kids Skating – that is the name for the entire SCC EVENTS youth skating races. As part of the BMW BERLIN-MARATHON, youngsters can finish their season on Saturday at 11:30 am at the marathon home stretch. Anyone can participate, including beginners. Again, there is also a competition for scooters, including all kinds of scooters and kickboards. For more info please click here. To those in the speed skating community Ewen does not need an introduction. But for those of you who are not up to speed: he is an amazing athlete that won almost every competition he attended in 2017. In addition to his personal race results, he is also a real team player. Once we caught up to him we were able to have a chat with this Rollerblade® speed team athlete. The Run and Win prize draw! 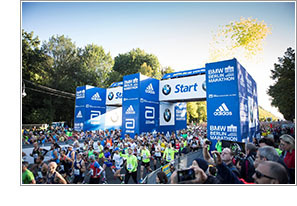 Since 2011, BMW is title partner for the BMW BERLIN-MARATHON and main sponsor for all big German marathons. Also, in 2019, BMW will be present on the track with remarkable vehicles and the electrical leading vehicle, the BMW i3s. Be part of one of the greatest sporting events, and win one out of ten starting slots for the 46th BMW BERLIN-MARATHON. 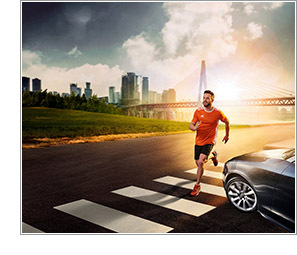 Check out www.bmw-laufsport.de and use your chance till the end of November to win one of these covet tickets – it’s absolutely worth it! Click here to register. Knowing every aspect of what makes up a location allows HERE Technologies to create products and tools that help individuals, businesses and governments run more intelligent cities. From marathon routes, faster commutes and real-time traffic updates, to improving infrastructures, HERE offers products that enhance and simplify urban living in a whole variety of ways. 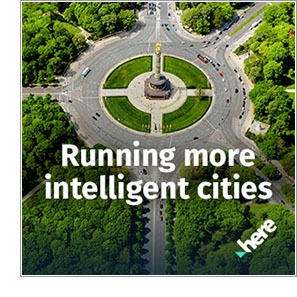 To find out more about how we run more intelligent cities visit here.com. The anticipation is growing – the starting shot for the 45th BMW BERLIN-MARATHON will soon be fired! As usual, ERDINGER Alkoholfrei will once again be quenching the thirst of all heroes crossing the finishing line. For those who can’t wait until the race, the energizer can also be enjoyed beforehand at the BERLIN VITAL trade show at Tempelhof airport. Team ERDINGER Alkoholfrei members will enjoy VIP status once again in Berlin: they can look forward to a service oasis in our exclusive Team Lounge with snacks and hot or cold beverages. Come to the Continental booth and do something good: Who covers the longest distance on a treadmill within two minutes? Among all participants adidas runningshoes with Continental outsole will be raffled. 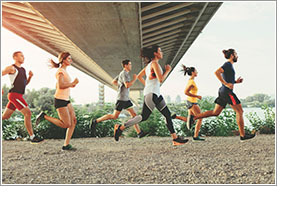 And no matter who runs the most meters at the end, being part of it is everything, because Continental donates five euros for every kilometre run for a good cause. More information about the technology cooperation between adidas and Continental can be found here. The optimal preparation for your marathon requires comprehensive training. Diverse running sessions, such as interval and ascending runs, are essential to the achievement of your athletic goals! 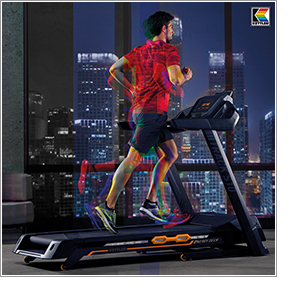 With the new generation of innovative treadmills from the KETTLER TRACK S series, you get the ideal addition to your outdoor run. Thanks to the latest technology, they offer you an unrivalled authentic run with rebound effect. Test it yourself! Only two more weeks until the shoelaces get tightened again and it´s time to hit the race track. Time is also running out for our Guinness World Records applicants. After introducing three of our fellow record applicants, we surly don't want to hold back the info on our last one: Jochen from Stuttgart. 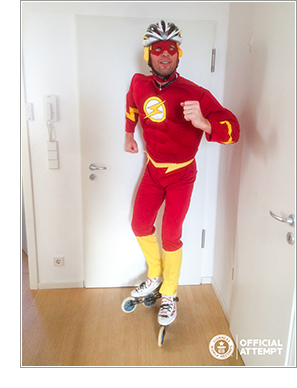 He is the only record applicant participating in the inline skates marathon and will try his luck with the record title "Fastest inline skating Marathon dressed as a superhero"! May the superpowers be with you, Jochen!